When in Japan, sleep in a Ryokan! 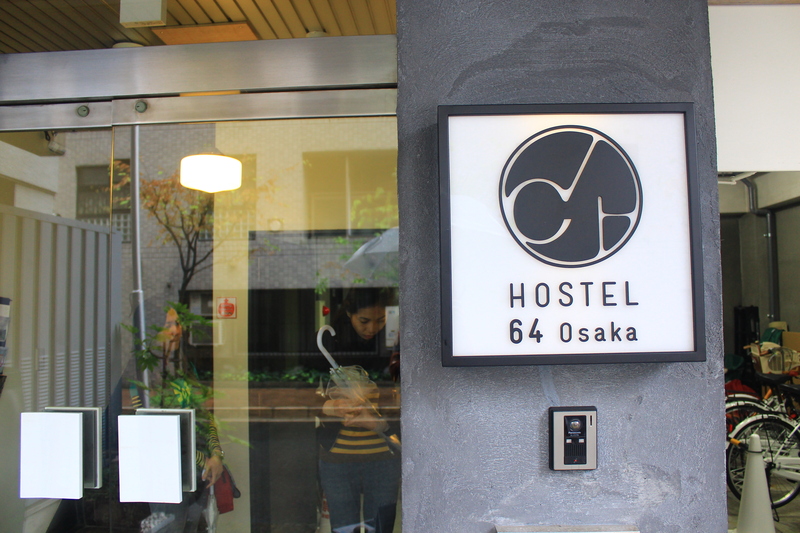 Hostel 64 Osaka is one of the best hostels I have stayed in. 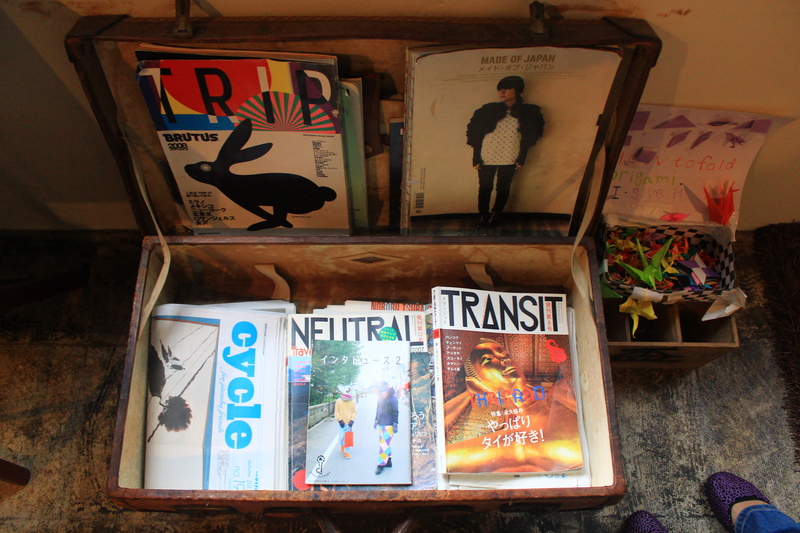 Although their prices are little pricey compare with other hostels (maybe 400yen more than the average night), the interior is chic, creative and maximized. We rented a Japanese traditional-designed room or “ryokan”. Hosts are English speakers and they encourage guests to try each of their different toilet-styles. Hostel is around 15 mins walk from the nearest subway station and you won’t find it right away. But… but… the surrounding place was quiet and our room was very comfortable (thank you, my dearest futon). We were able to take enough sleep here and recharged ourselves back to wandering.